Bioclinic’s Bone Link ADK, is a potent synergistic balance of the key fat-soluble vitamins, A, D, and K, critical to bone health! 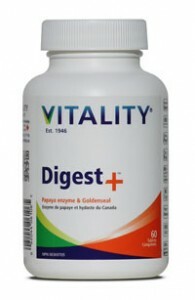 It contains MK-7 the most bioactive, long lasting form of K2, essential for properly placing calcium. 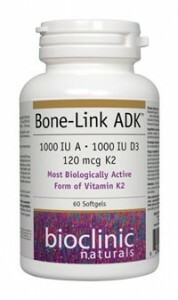 Bone Link provides vitamin D3 and the optimal form of vitamin A,palmitate. Palmitate has far greater absorption than carotenoids and doesn’t require conversion (a process impaired in nearly half the population). Easy to swallow soft gels are great for kids too! 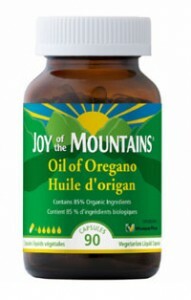 Joy of the Mountains Oil of Oregano Capsules are many things: Organic, vegan, non GMO, soy and gluten free . Joy of the Mountains is powerful, using multiple-award-winning Oil of Oregano (Up to 4X as effective as other brands) The power of oregano without the smell or taste, Joy of the Mountains V caps are the perfect oregano for people who can’t stand oregano!